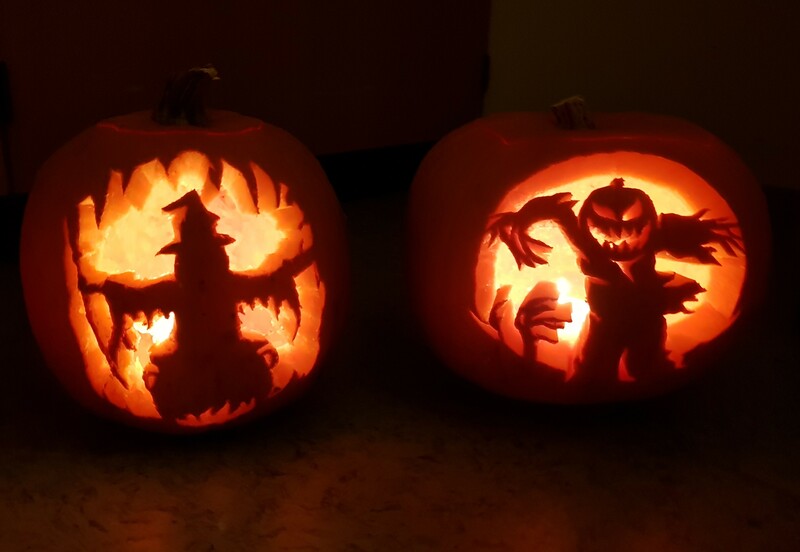 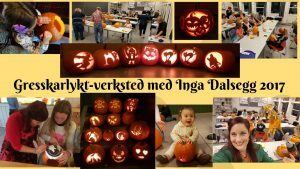 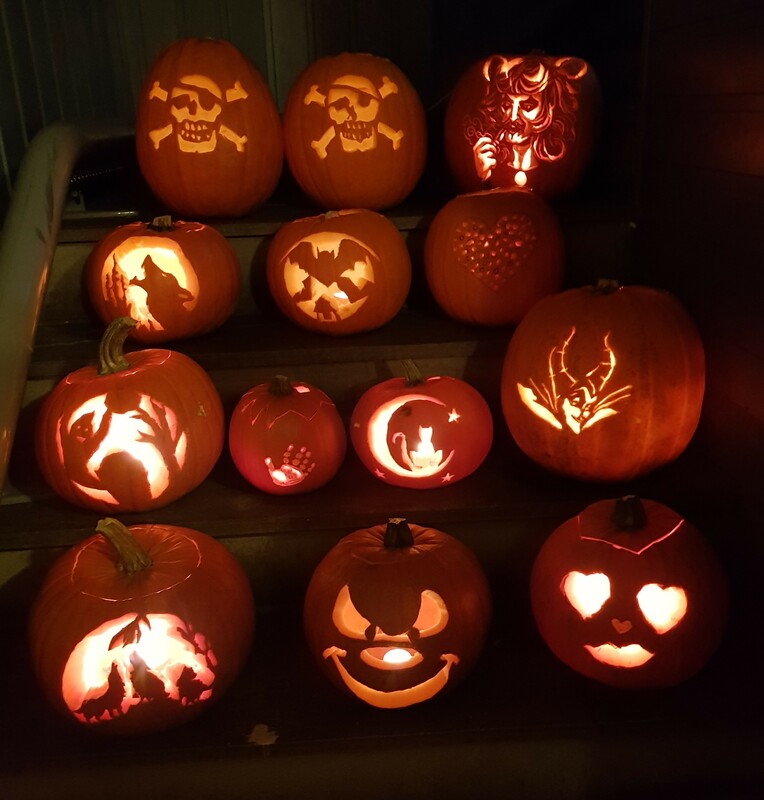 Here are some photos from the pumpkin carving workshops I have had this year. 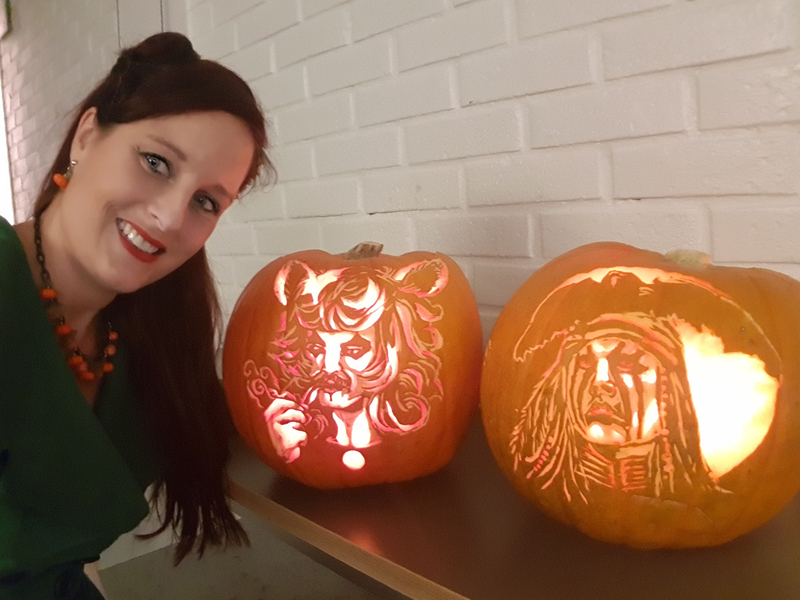 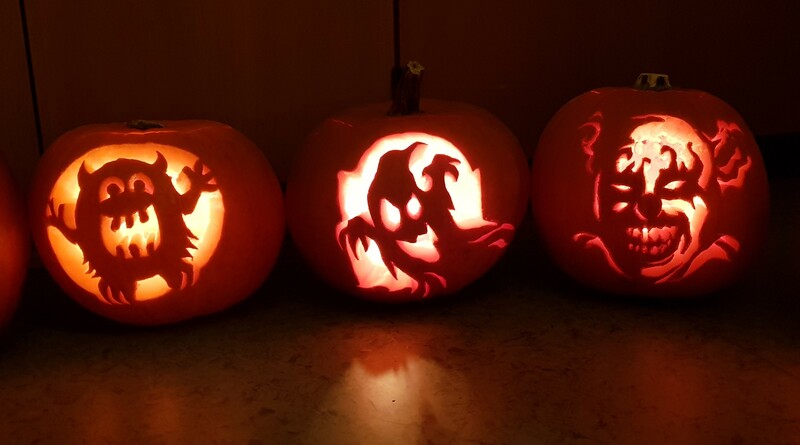 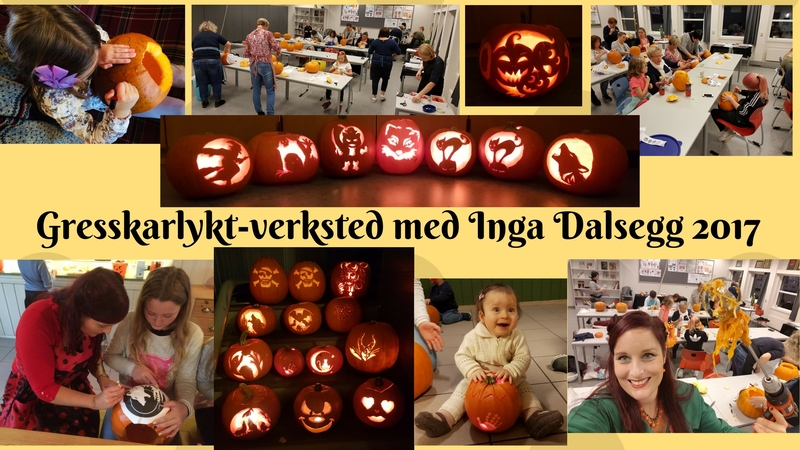 I have already received som bookings for next year!I really love the fact tha this is an activity suitable for all ages and levels, I have had participants aged 4-85 years old, and they have all carved nice pumpkin lanterns, just look at these pictures! Please do get in touch with me for information about prices and available dates for next years pumpkin season.